The future customs relationship between the UK and the EU continues to make the headlines and a major effect of this continues to be business uncertainty about how to plan for the years ahead. Our Export Optimism Survey earlier this week again suggested that businesses don’t know yet how to plan for post-Brexit trade. 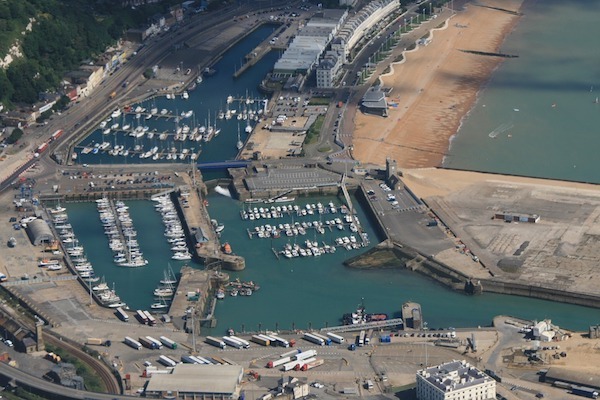 Another survey of 835 exporting or importing businesses by the British Chambers of Commerce and the Port of Dover also found that fears of delays in deliveries of materials and components continue to be a major source of concern. The survey found that 29% of companies feel that the potential impact of delays at ports will affect their administration, costs or operations, while a third of British businesses said they are unprepared for new customs arrangements likely to come into force when the UK leaves the EU. Strikingly, and echoing a finding from our own export survey, a third of businesses admitted they have no contingency plans to cope with the likely new customs procedures. Only 28.72% of respondents in our survey said they have contingency plans for customs compliance, while only 6.9% said they were looking to invest in training to gain the skills of customs competency. “The sheer volume and speed of trade between the UK and EU reinforces how vital it is for both government and business to be clear on a delivery timetable for the necessary infrastructure investment and systems to be in place. We recently wrote about why it’s so important that businesses invest in their staff’s customs knowledge and competency, especially as they will have to look to review and change their compliance regimes for the years ahead. Courses like the Diploma in World Customs Compliance and Regulation allow companies to upskill and train their export staff to have the fuller understanding of how international customs works that they will need after Brexit. The course is structured in such a way to fit around the work they already do, training them to apply the knowledge they gain to a company’s export and import situation. It’s only by gaining a deep understanding of world customs beyond the EU, and the skillset needed to apply this understanding to a company’s own situation, that customs professionals will be able to navigate the potentially stormy waters ahead.